Travel ban afflicted citizens: The Canadian Prime Minister Justin Trudeau has won several hearts with his recent move that is being lauded all over the world. Post travel ban imposed by Donald Trump, Trudeau has stated that the refugees and the travellers who have been barred from entering the US are welcome in Canada. “Let me assure those who may be stranded in Canada that I will use my authority as minister to provide them with temporary residency if they need it”, Immigration Minister Ahmed Hussen said in a statement in a conference. However, the Canadian minister did not give his opinion about the US policy of the temporary travel ban. Justin Trudeau will visit the White House soon, the sources revealed. 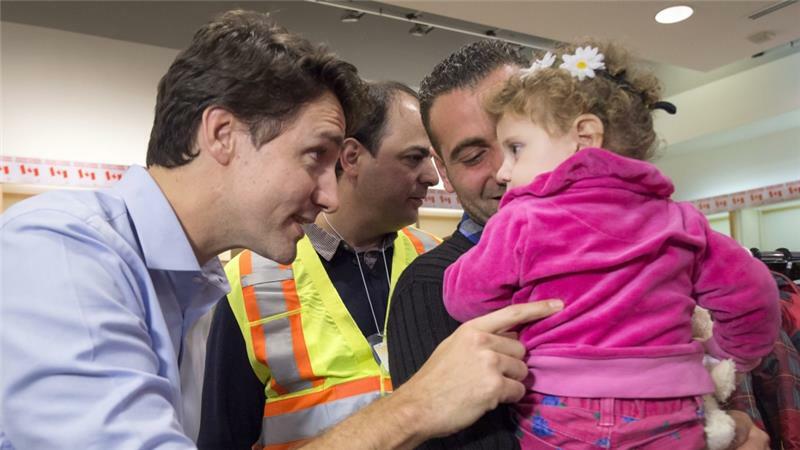 “To those fleeing persecution, terror & war, Canadians will welcome you, regardless of your faith. 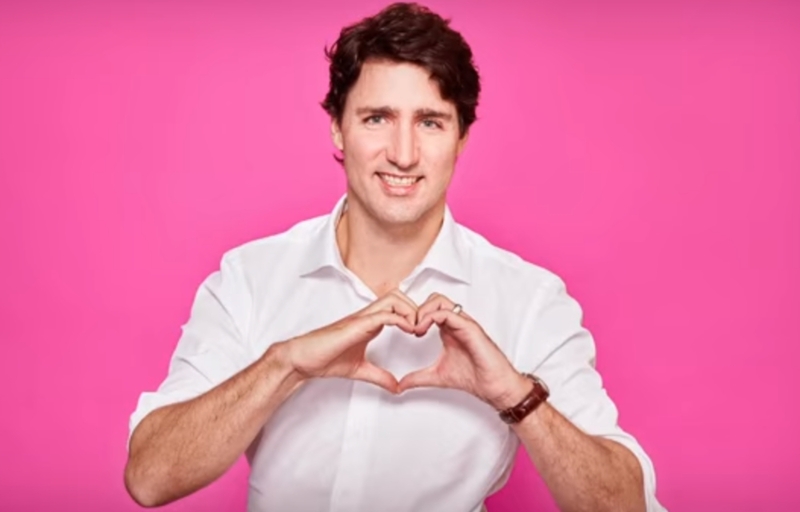 Diversity is our strength (hash)Welcome To Canada”, Justin Trudeau tweeted after Donald Trump announced travel ban on Friday. Furthermore, many stranded refugees and the citizens from the foreign countries have been facing problems as many had to cancel their pre-scheduled plans. There is power in inclusion and that the talent knows no borders said the Canadian company founders and the executives in an open letter. Angela Merkel, German Chancellor criticised the move saying that counter-terrorism policy is no explanation for the travel ban that has been imposed on people from the Muslim majority countries.